Electronics Recycling - Electronics Destruction | Phoenix, AZ - March Madness Sale this Saturday! March Madness Sale this Saturday! Join us this Saturday, March 22nd, for our March Madness Sale! 10297 W. Van Buren St., #16, Tolleson, AZ 85353. 9am - 1pm. 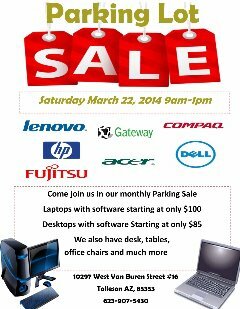 We have lots of great laptops, desktops, monitors, printers, tablets, and even office furniture on SALE! 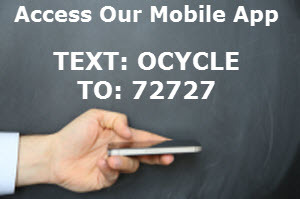 Come shop and save with OCM Recycle!